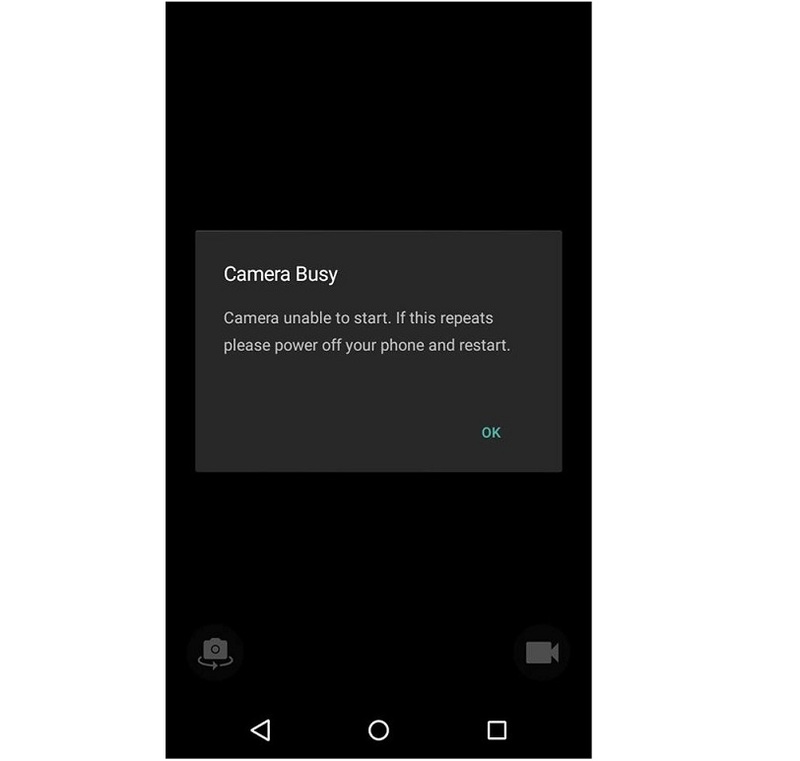 Simple guide on how to fix Camera Busy error on Android Phones & tablets which stops you to use your camera. On paper, almost everything looks good, but when those things are taken into the real world, the reality is a bit different. When it comes to using Android smartphone, there are hell lot of errors and problems that you come across. If you start compiling a list, then by counting all the software bugs, hardware issues, and other errors, you can reach a figure of almost half-century. 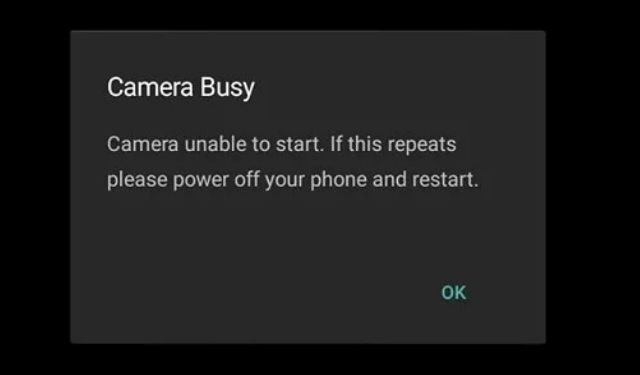 Most of these common Android errors can be fixed by yourself. Actually, when you see this error, you might be assuming whether this is a software or hardware issue? Actually, it’s none of those above. The error shows up on devices running Android 5.1 Lollipop, Android 6.0 Marshmallow, Android Nougat 7.0 and even found on a device that runs on Android 4.4 Kitkat. Camera unable to start. If this repeats please power off your phone and restart. It may happen if you have closed the camera app in a way that you shouldn’t. Image processor might have stopped working. Switching in between multi-tasking windows. As clearly indicated in the screenshot, you just need to restart your phone. In most cases this might fix a problem on your device. For some users who encountered this error, restarting their device multiple times did fix this error. Check if the error is fixed or not. Alternatively at this level, if you have updated to last software version, then rolling back to older version or waiting for the new software update will fix the issue. Do contact your OEM/manufacturer to report the problem/issue. Soft Reset: Go to your phone Settings > Backup & Reset and tap Reset button. Make sure that you have taken backup of your data which is important. Hard Reset: By going through recovery mode, you can factory reset your device as well. Turn off your device and then press Volume UP + Power button together at once. Once through stock recovery mode, you should press the Wipe Data/Factory Reset option. Once that is done you need to reboot your phone. Finally, as a final resort, you will have to get external help to fix the issue. Contact your manufacturer on their helpline or toll-free numbers. Alternatively, you can directly walk-in to their service centers located in your city. I hope your Fix Camera Busy Error on Android error has been fixed.